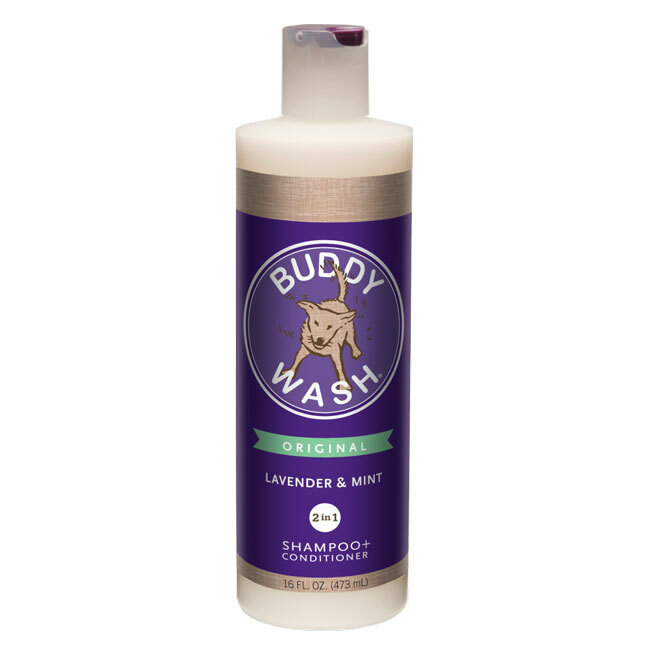 This popular dog shampoo is made from pure, natural ingredients including botanical extracts to heal, soothe, moisturize and rejuvenate. It has a light and refreshing herbal scent with no harsh alcohol or medicinal odor. Additionally, this shampoo has a soothing conditioner to help with irritated skin. Made in the USA with natural herbs and oils and free of harsh ingredients.